A collection of 18 Christian Mothers Day poems perfect for writing in cards to let your mom know just how much you love and appreciate her. Several of these poems are originals written by my friend Holly, so you won't find them anywhere else on the web. to love year after year! Here are some longer Christian Mothers day poems that could still work well in a card or note to your mom. That wonderful mother of mine. 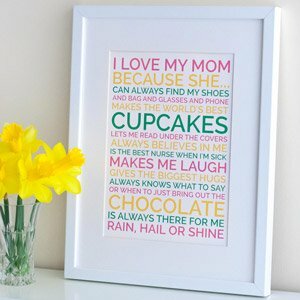 These Christian mothers day poems are a bit longer but they'll still just fit in a card if you keep your writing small. The grace of a bird in flight. Life's sun rose higher in the sky. Want to share *your* favorite Christian mothers day poems? I'd love to hear from you in the comments ! Here are some wonderful printable happy Mothers Day gift ideas for you to help make your Mother feel extra special this Mother's day. Left things to the last minute? 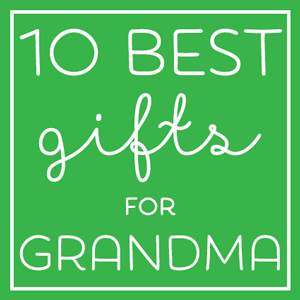 Here is a fabulous collection of 25 Mothers Day gift ideas you can order online.